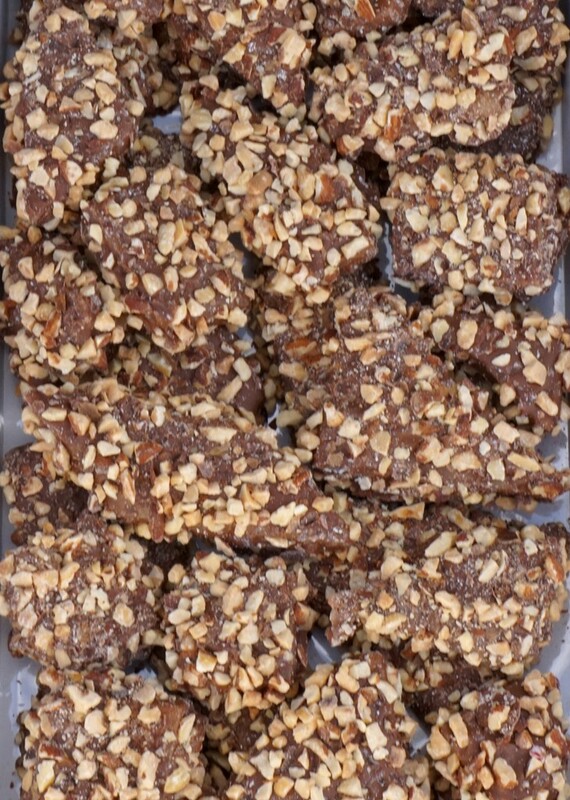 Mrs. Cavanaugh’s Candies is a chocolate and candy company that is known throughout the country for its remarkable taste, texture, and dedication to excellence—qualities which have been unwavering since the very first pecan roll that Mrs. Cavanaugh created. 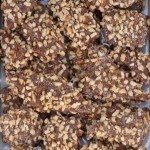 You’ll find assorted boxed chocolates, caramel apples, roasted nuts, pecan rolls, brittle, famous fudge, and more. 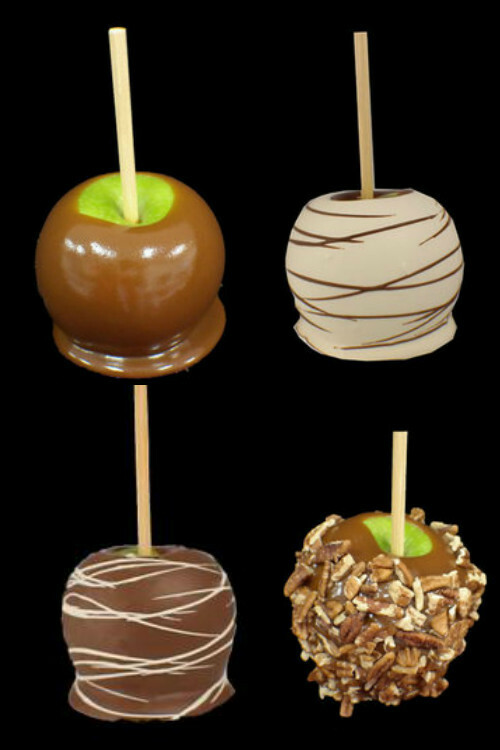 Ask any chocolate aficionado, any child or adult, anyone who loves candy, and they’ll point you in our direction. 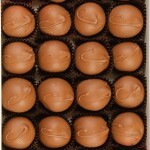 Find out why for yourself, and get a box of chocolates for you and for that special someone. 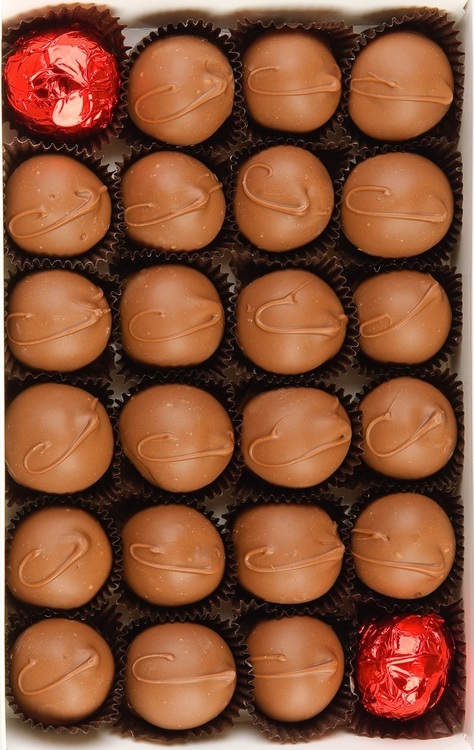 We’ve had their Cherry Cordials & Pecan Cavaliers….both are the best we’ve ever had hands down!!!! 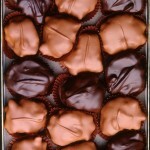 Nothing, and I mean NOTHING, makes my day better than a visit to Mrs. Cavanaughs for a box of custom picked chocolates. I think they mix rainbows and happy dust into every delightful bite, because they are literally the most delicious, rich, creamy confections on the planet. There is always something new and delicious to try at Cavanaughs! 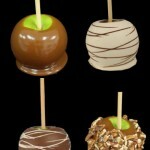 Best tasting chocolates-ice cream-fudge-brittle-dipped oreos… you can’t go wrong with anything really! 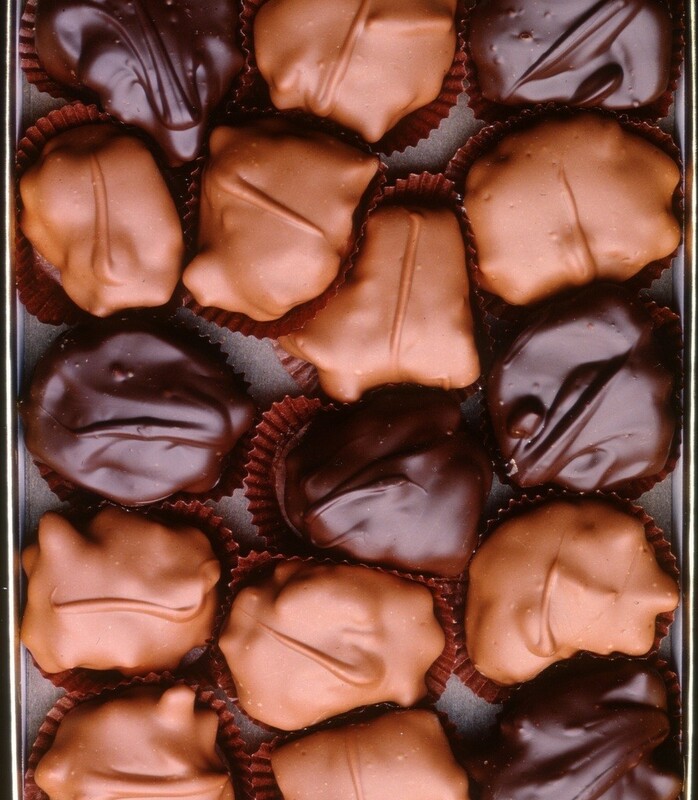 Mrs.Cavanaugh’s Chocolates and Ice Cream has been a family-owned and operated business in Utah for 50 years. It all started with her aunt’s Pecan Rolls recipe. As she made them for the first time, Marie Cavanaugh added her own little twist and the treat became a hit with her friends and neighbors, who then encouraged her to open her own candy business. Dipping chocolates and making pecan rolls became a homemade staple for holiday gifting, and soon she expanded, enlisting her husband and five children to help meet her rising demands. 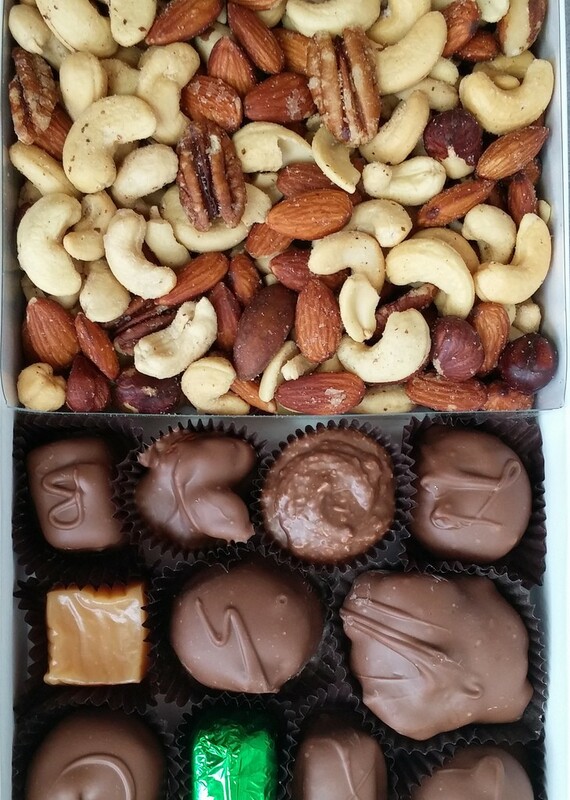 The rest is chocolate history—with over 40 years and millions of customers to date. 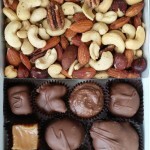 This entry was posted in Food and tagged chocolate, Food, Ice Cream on May 12, 2017 .